Rule #1 and Scout Motto is “Be Prepared”! 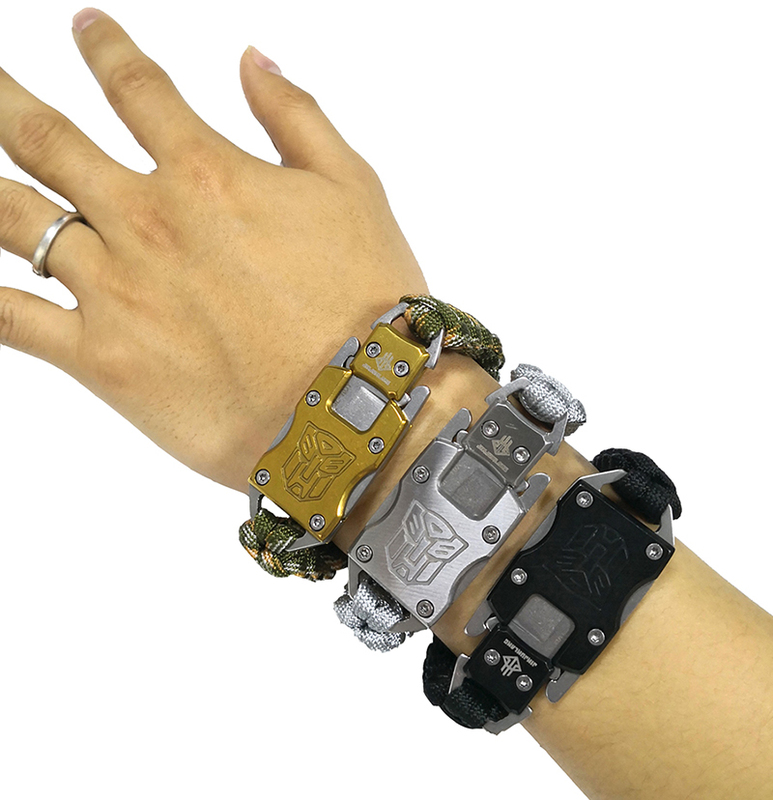 And with this functional paracord bracelet, you will! 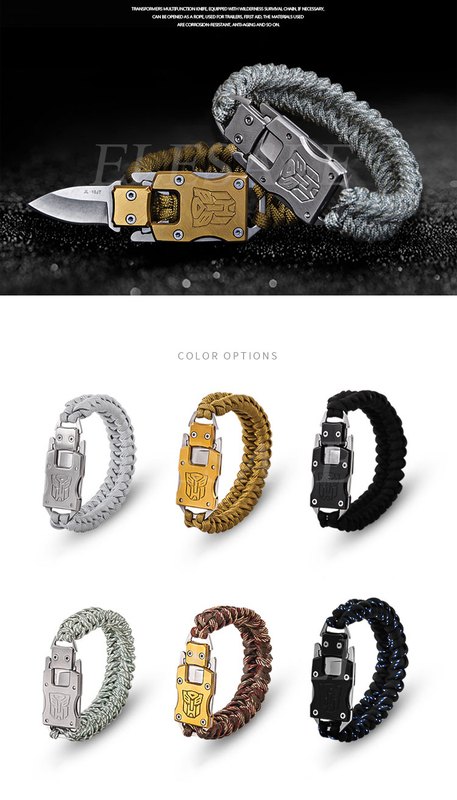 Not only does this paracord bracelet looks cool, but it can also save your life in an emergency situation! 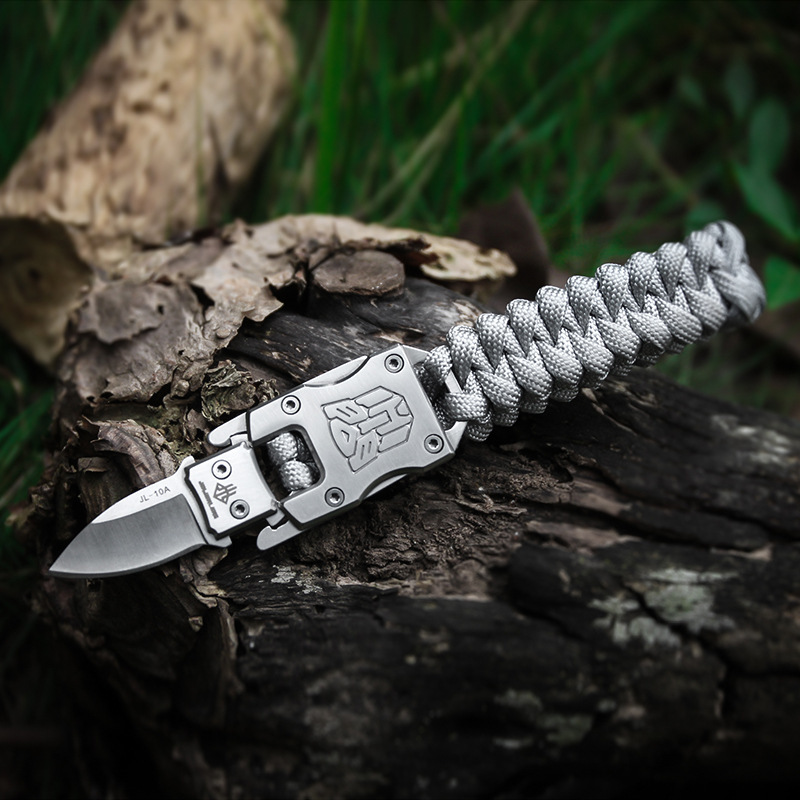 Conveniently carry this stainless-steel survival tool around your wrist, or on your key chain, basically wherever you go. 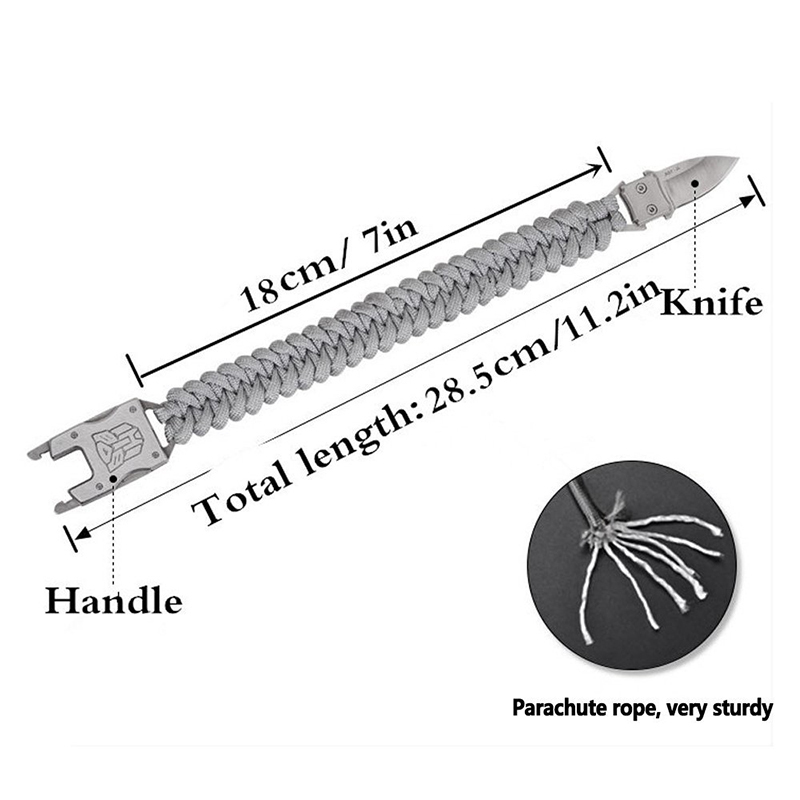 Easily access the tool by simply squeezing the two side locks together and pulling.